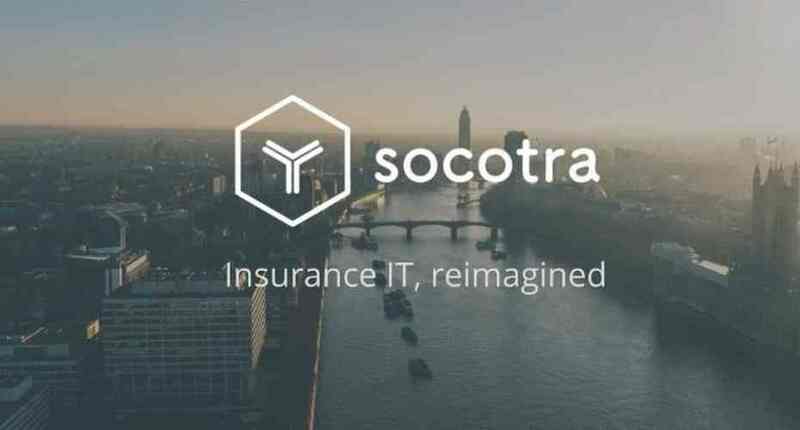 Socotra, the insurtech startup and creator of the first cloud-native, productized insurance core platform, has secured a $5.5 million Series A funding round to fund further product development and to accelerate sales. The latest round was led by Silicon-Valley based technology investment firm, 8VC. In addition to the funding, Socotra also announced 8VC founding partner, Joe Lonsdale, will join the Socotra board. 8VC joins previous investors Founders Fund, Greenoaks Capital, SciFi VC, SV Angel, Tuesday Capital (formerly CrunchFund) and Vulcan Capital. Founded in 2014 by Dan Woods, the San Francisco-based Socotra is the next-generation technology platform built to power the fastest growing insurance businesses globally. Socotra is the next-generation technology platform built to power the fastest growing insurance businesses globally. The Socotra Platform is built from the ground-up using the latest technologies to be transparent, reliable, flexible, and secure. Their team comes from world’s best engineering schools and software companies. 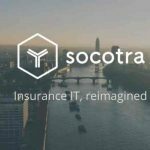 Socotra’s platform brings the staggering technology infrastructure advances of the last decade to the insurance industry. The result is a new, simplified, radically open, cloud-native core platform that supports underwriting, policy administration, claims, billing, reporting, and much more. 8VC is a Silicon-Valley based technology investment firm investing in visionary teams and backing industry-transforming companies. The partners have a proven track-record as founders, engineers, and operators of successful companies including Palantir, Addepar and OpenGov, among others. The firm was founded in 2012 and currently manages $2.7bn+ in AUM, investing primarily in smart enterprise platforms, Bio-IT, health-IT, logistics, consumer, real estate and others.